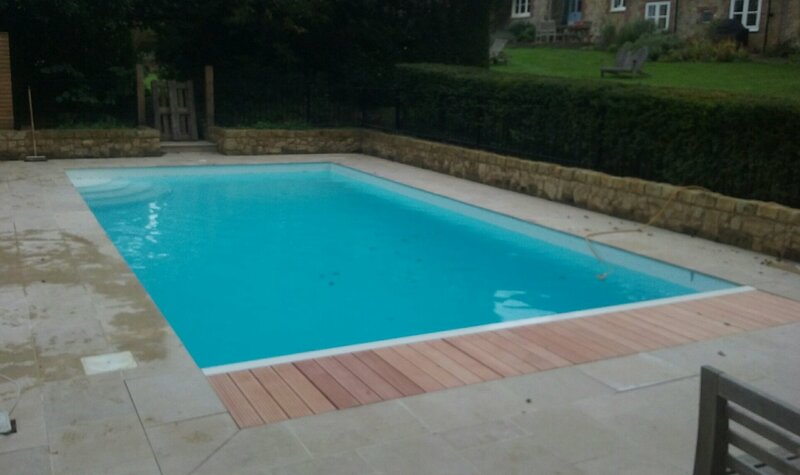 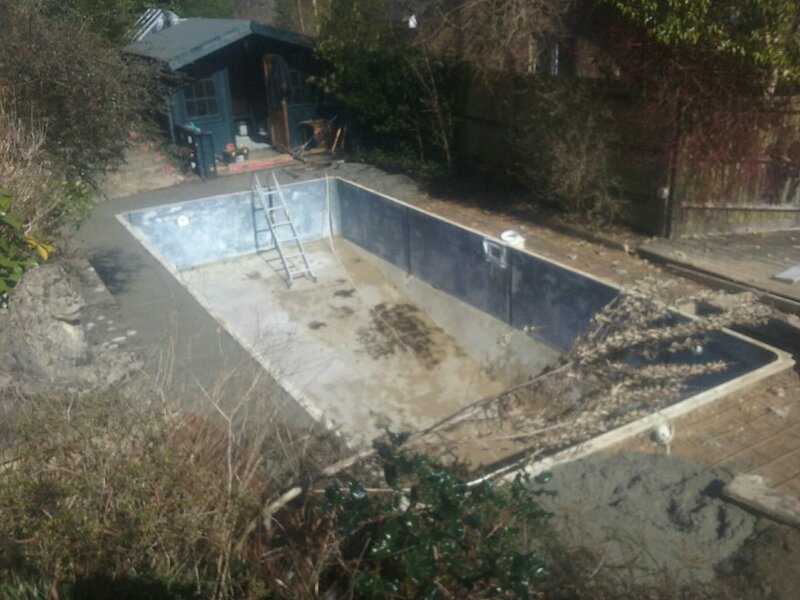 Whether its a simple repair or full refurbishment project, Haslemere Pools (Farnham) have the skills and experience to carry out the work to the highest standard. 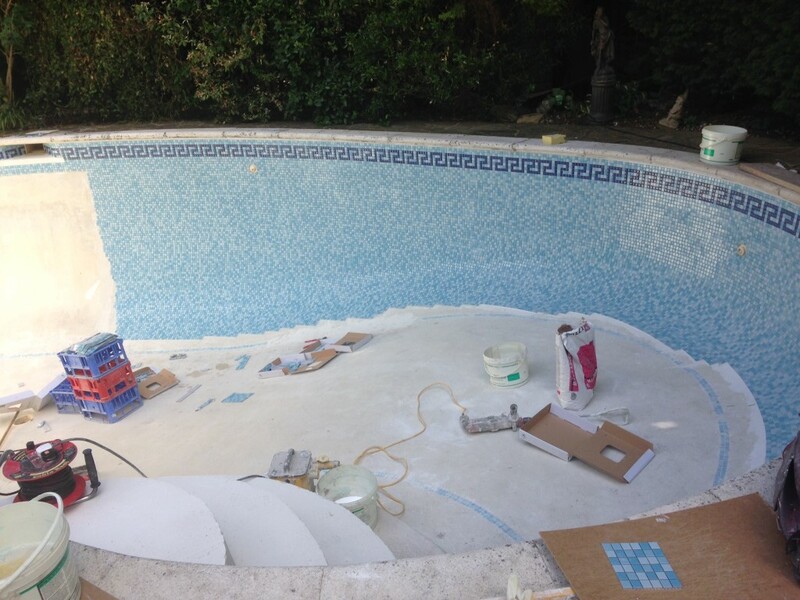 A refurbishment to a pool often requires as much planning as a new build, and we make a point of putting in the same effort with all of our renovation projects as we do when we are building pools from scratch. 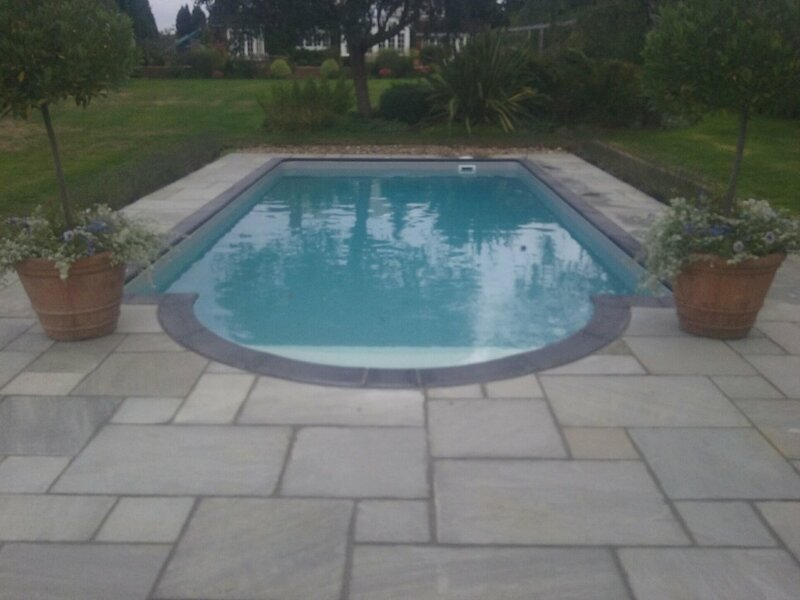 Below is a selection of refurbishments (before and after photos) carried out recently for some of our clients, all of whom are happy for you to visit should you consider using Haslemere Pools (Farnham). 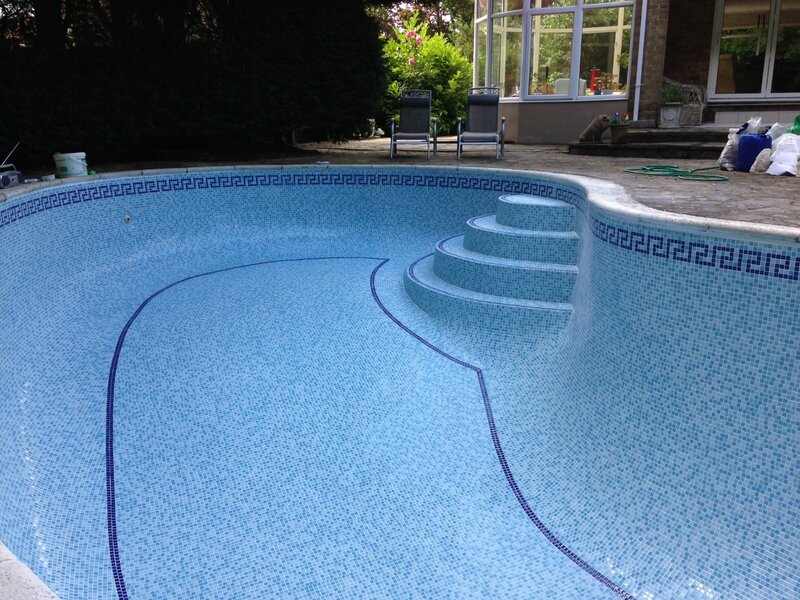 Haslemere Pools (Farnham) Ltd - covering Farnham, Alton, Camberley, Guildford and Hindhead in Surrey and surrounding areas.